There's something special about playing fighting games with Fight Sticks right? 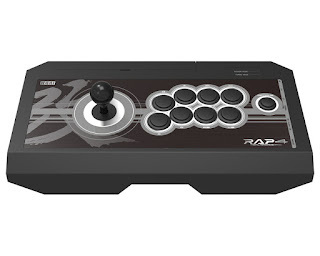 So, with Mortal Kombat 11 coming out later this month, I'm looking to get a Fight Stick just for the old-school arcade experience. I consider myself a casual player so I'm not looking for something too costly but at the same time I want something sturdy that will last. So, what would you guys recommend? 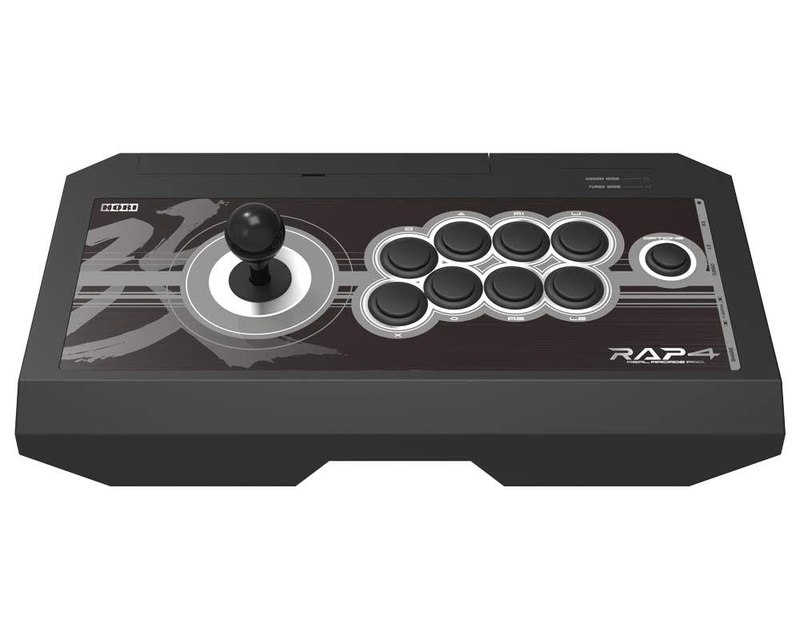 I saw a bundle for this PS4 Real Arcade Pro 4 FightStick..
.. together with the game so I'm considering this but what would you guys recommend? Do let me know in the comments below!